Sorry for the extra bulletin this week! There was a glitch in the articles not attaching to the original bulletin. New Members welcomed to Buffalo Rotary! 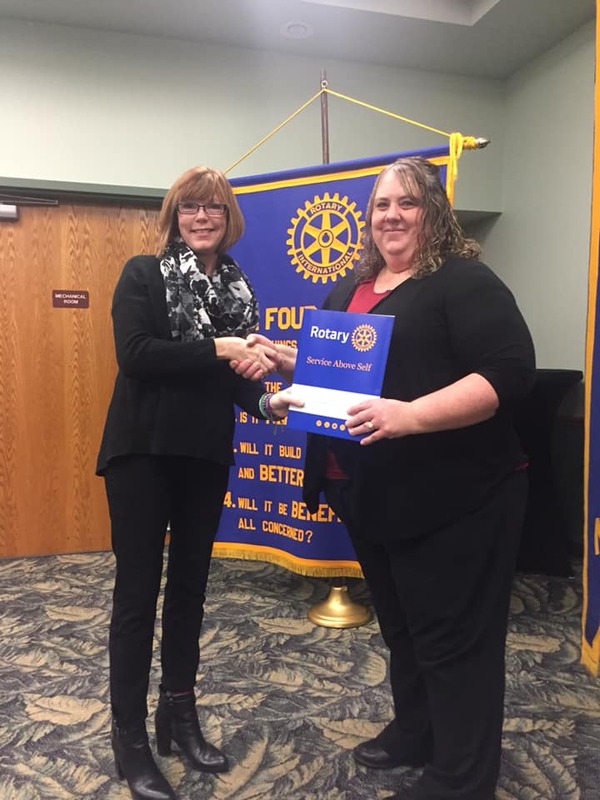 This past Wednesday we welcomed two new members, Stacy Kaluza with Lakeside Oasis and Debbie Uecker with Bankwest. 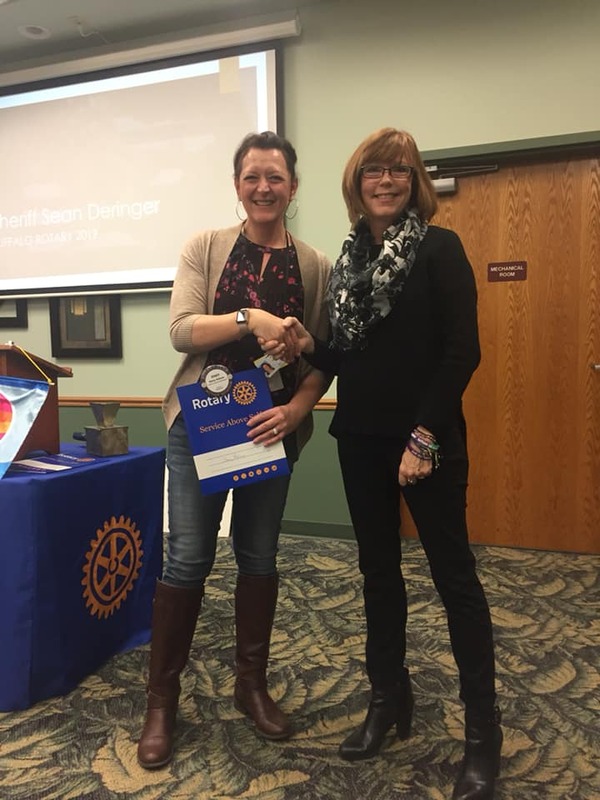 If you have not had the chance to introduce yourself and welcome these new members to the club, please take the opportunity at our next meeting! 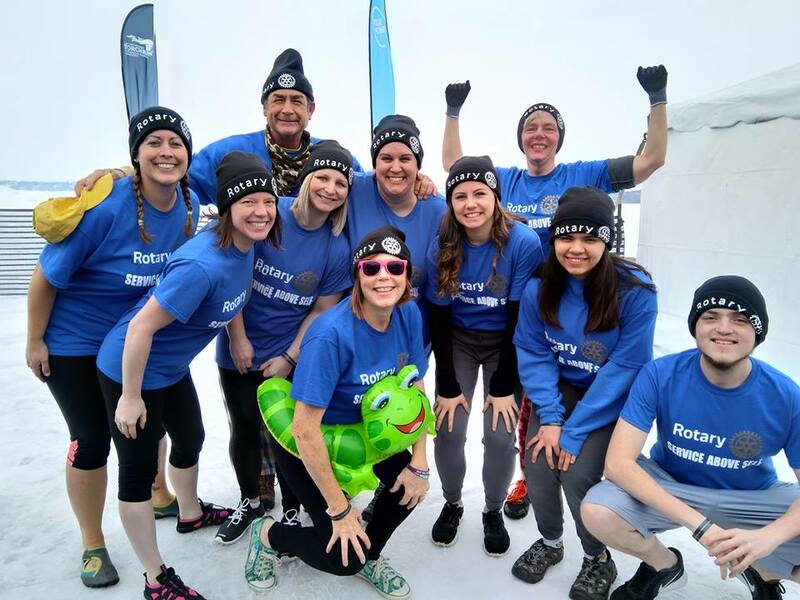 These awesome members of Team Rotary jumped into the icy cold waters of Buffalo Lake this past Saturday, March 9th. Team Rotary exceeded their goal of $1575, with donations totaling $2414! Altogether, $42,860 was raised by Buffalo jumpers for Special Olympics Minnesota. The Buffalo Polar Plunge event had a total of 208 individuals jump into Buffalo Lake to support Special Olympics Minnesota. The simple act of jumping into the cold water affects more than the Plunger – it brings opportunity and inclusion to over 8,200 Special Olympics athletes across the entire state of Minnesota.